It’s time again for another blog post. To start things off, the department would like to congratulate two of its members for winning coveted awards. First, a huge congratulations to Wesley Buckwalter for being selected as one of this year’s recipients of the Banting Fellowships. This is for his project “Connecting knowledge, theory and practice: An interdisciplinary approach.” The Banting Fellowship is awarded by the Social Sciences and Humanities Research Council of Canada. 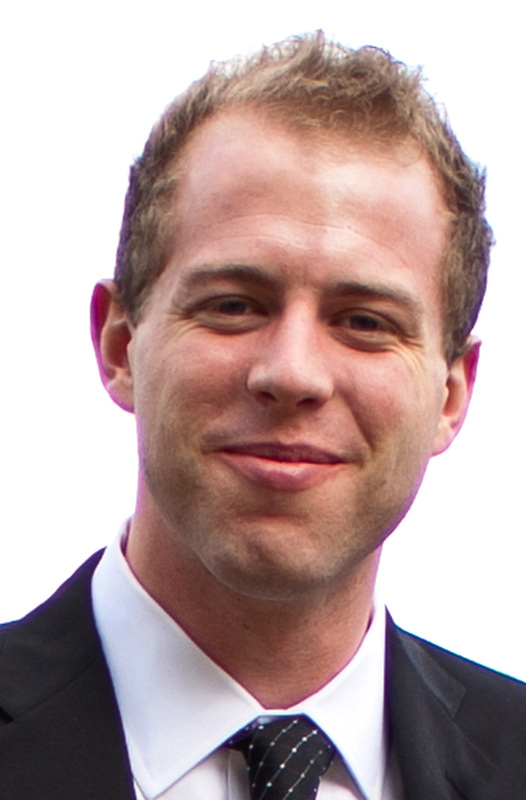 Wesley currently works as the senior postdoctoral fellow in the Philosophical Science Lab at the University of Waterloo. Second, Dave DeVidi has been awarded the Award of Excellence in Graduate Supervision, which is awarded by the Graduate Studies Office in collaboration with the Graduate Student Association at the University of Waterloo. The award is given to exemplary faculty members who have demonstrated a strong commitment to the success of their graduate students. Again, congratulations to both Wesley and Dave. In addition to winning awards, Wesley has been busy publishing. He, in conjunction with John Turri, published a paper on morality titled, “Inability and Obligation in Moral Judgment”. The paper can be found here: http://philpapers.org/rec/BUCIAO. Wesley also published a paper on Free will and Neuroscientific prediction with Shaun Nichols and David Rose: http://philpapers.org/rec/ROSNPA-2. 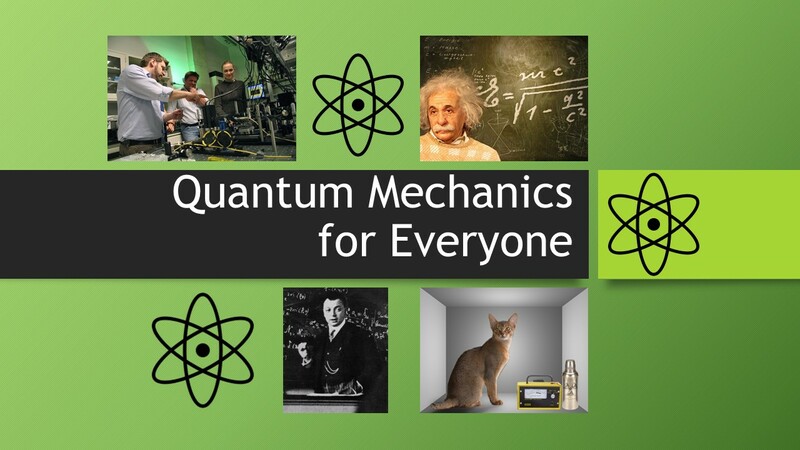 Doreen Fraser received a Learning Innovation and Teaching Enhancement (LITE) Seed Grant to support development of her new course PHIL 271 Quantum Mechanics for Everyone (https://uwaterloo.ca/philosophy/winter-2016-phil-271-quantum-mechanics-everyone). She is using the funds to hire Dylon McChesney, a Ph.D. candidate, as a RA. Together they will investigate multimedia resources and pedagogical best practices from disciplines outside philosophy. Shannon did an interview on August 15 on the Eric Drozd show on 570News about the visit to Toronto of notorious “pick-up artist” RooshV. The interview can be heard here: http://www.570news.com/2015/08/12/wednesday-august-15th-2015-11am/. Last but not least, I (Greg) will no longer be writing these blog posts. That job is being passed off to Jackie Feke. Take it away, Jackie!